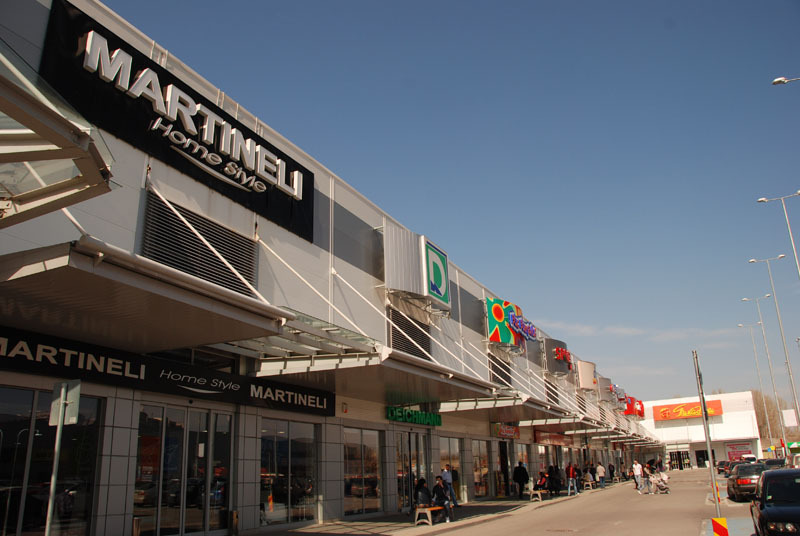 The Plovdiv Retail Park site is located on one of the city’s main thoroughfares, which links the Southern parts with the city centre and with the Maritsa river to the North. 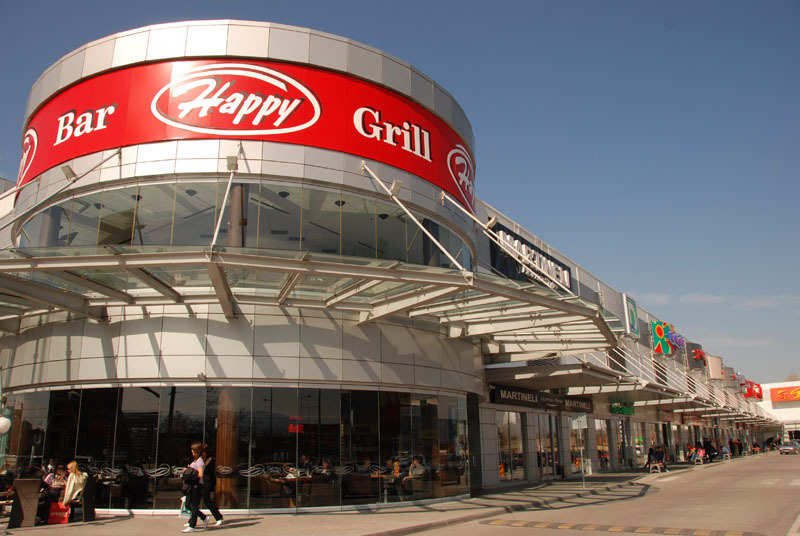 In the property’s immediate vicinity are residential areas including Trakia, the biggest one in Plovdiv. 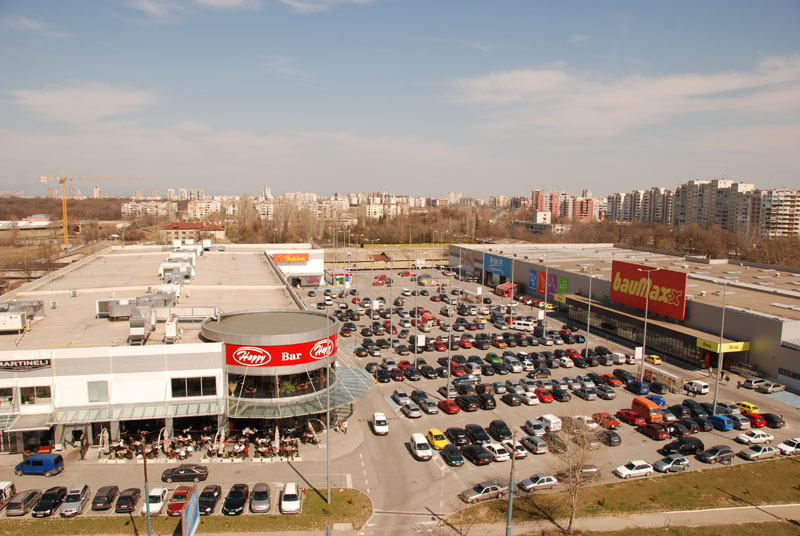 The retail park site covers 42,645 sq.m. 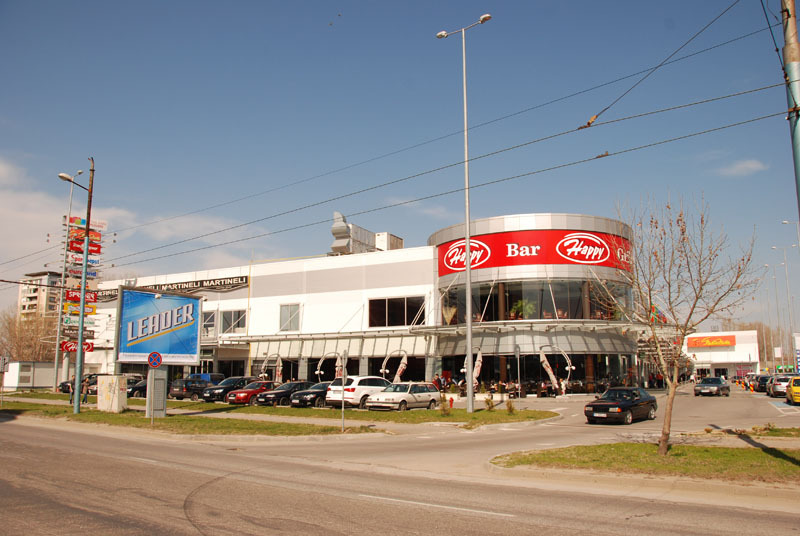 of land which comprises two separate constructions, one purpose-built unit for Baumax /Austrian DIY/, which is the anchor and one multi-let facility. 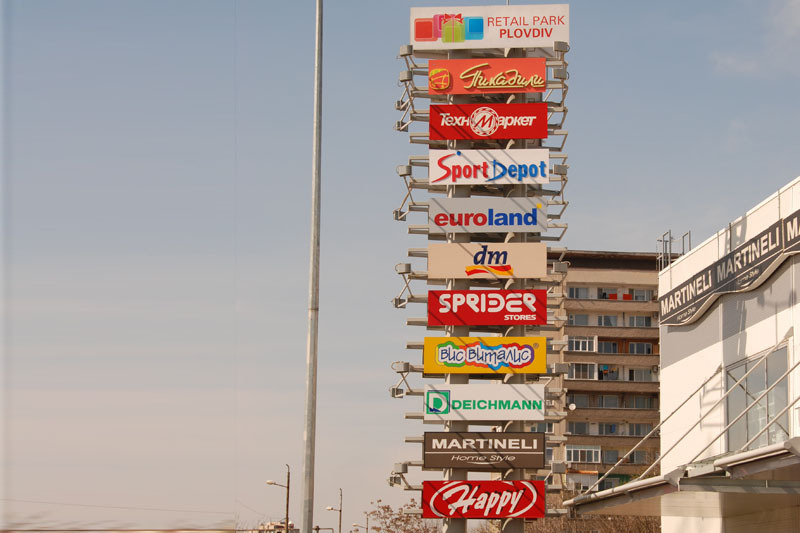 The retail park offers approximately 450 open parking spaces. The site has an entrance for customers and a separate service entrance. Phase 1 comprises of a retail warehouse purpose-built for Baumax using their customized specifications. This is a total of 12,550 sq.m., which includes 7,616 sq.m. for retail warehouse and 4,058 sq.m. 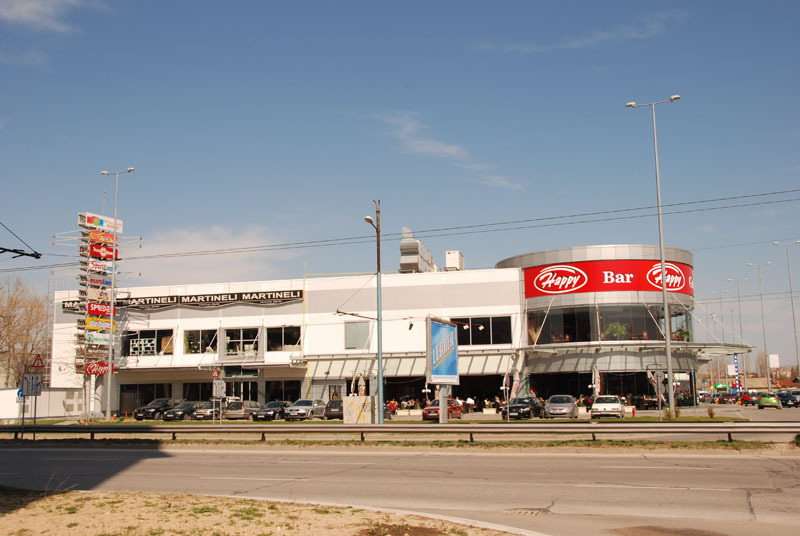 drive-in area and a 1,659 sq.m. garden centre. The construction of the Baumax building is completed in March 2008. 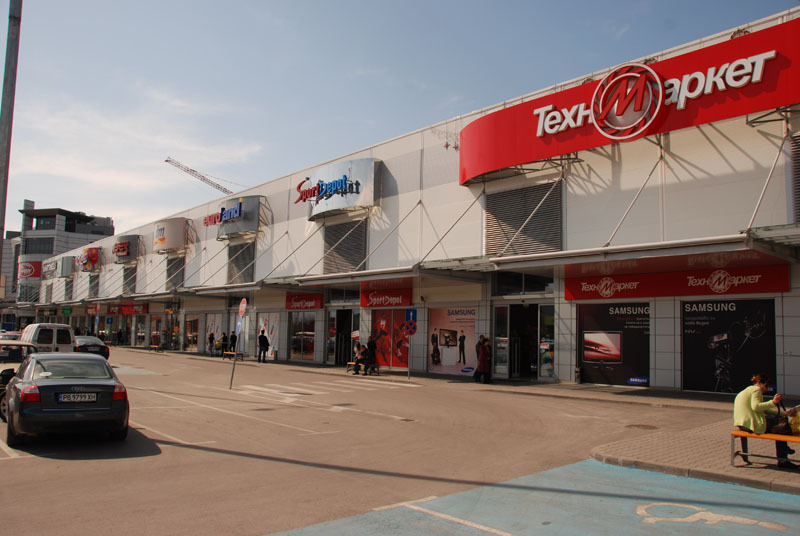 On the opposite side of the Baumax store, across the parking lot, Phase II comprises 11,634 sq.m. of lettable area split into 10 retail units featuring supermarket at the back, a café and a restaurant. It provides ground and mezzanine floor, with double height entarnce at the front. The individual units are build to a flexible specification offering the tenants choice with regard to combination of the units and layout.